Where your vacation is our business. 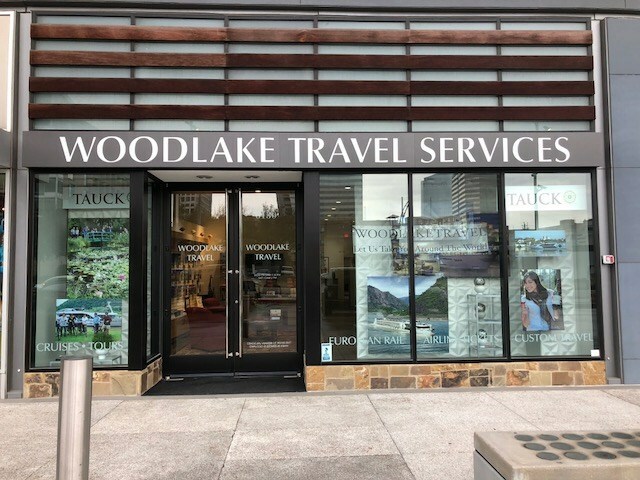 We are Woodlake Travel Services, Inc. Houston’s resident luxury travel specialists. For over 39 years, we have been providing sophisticated travelers with unique and unforgettable experiences that culminate in the journey of a lifetime. Lets us help you plan your next adventure.